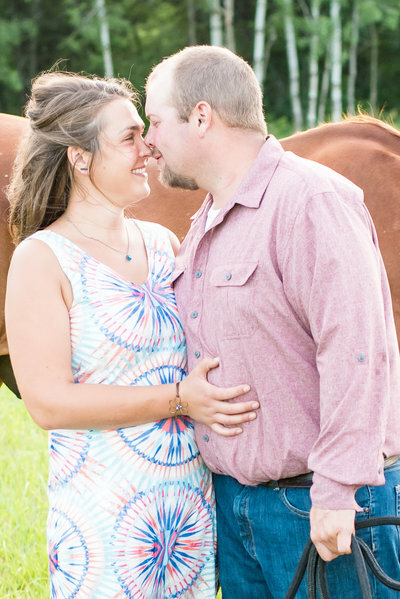 Brittany + Kyle are high school sweethearts. 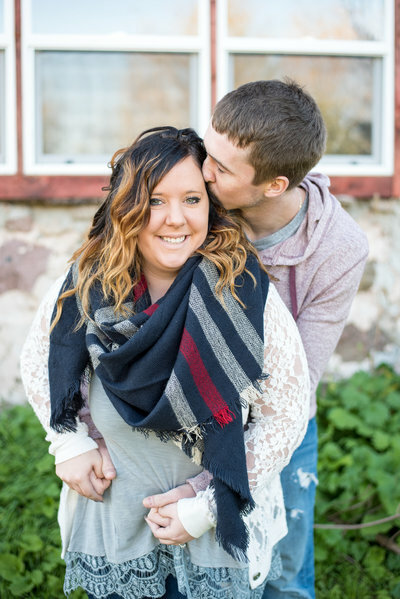 They got married just 2 short years ago, and are now about to welcome a new member into the family that little miss Roxy (the fur baby featured in their pregnancy reveal session here) will have to get used to! Little Mattie Lynn is in for a treat because she has two parents waiting for her that absolutely adore her already, and more importantly, truly love each other and will teach her to how a mom and dad should love and respect each other! You guys will be more than great parents. Brittany, you’re one of the most stunning, glowing mammas to be that I’ve ever seen! Congrats in advance guys + good luck on this amazing adventure you’re about to endure on! What a beautiful glowing mama to be! Love these photos and that stunning light! Love how sweet this shot is! Can’t wait to see the newborn pics!